So nice to hear from you after these few months. 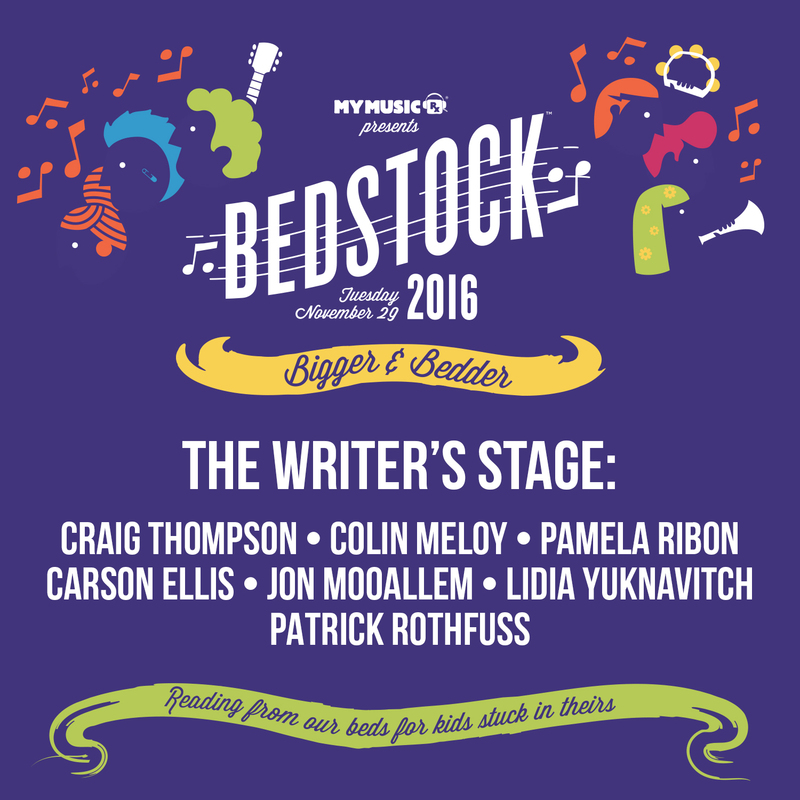 So nice of you to participate in Bedstock, and thanks for sharing. But hey, now we need you to get back to working on the new book!